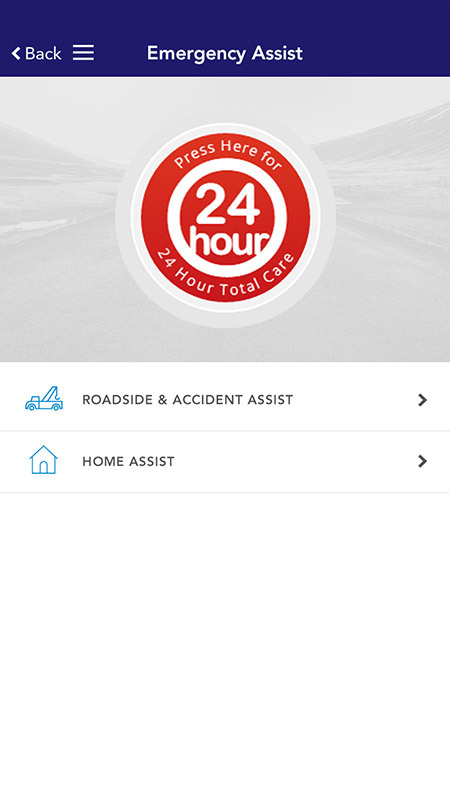 Infiniti Online App, a powerful technology solution to manage life’s little curve balls. 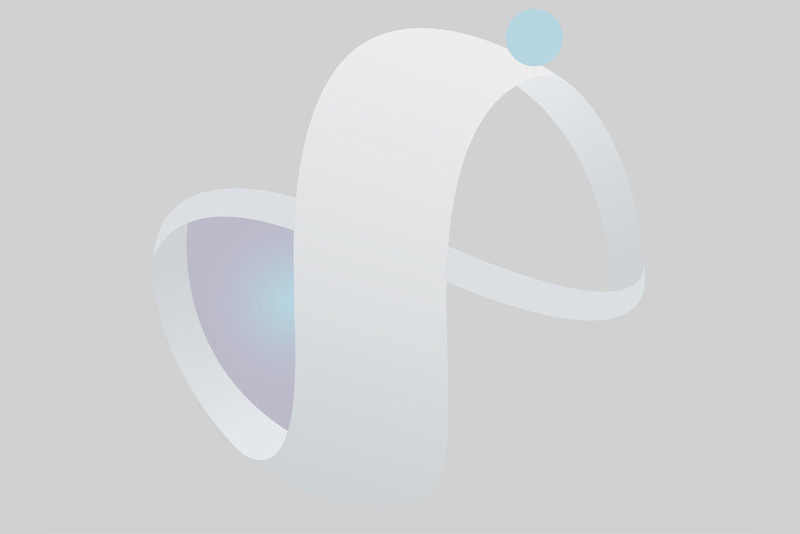 By utilising design thinking and functional excellence, we have developed a powerful technology solution to manage life’s little curve balls! 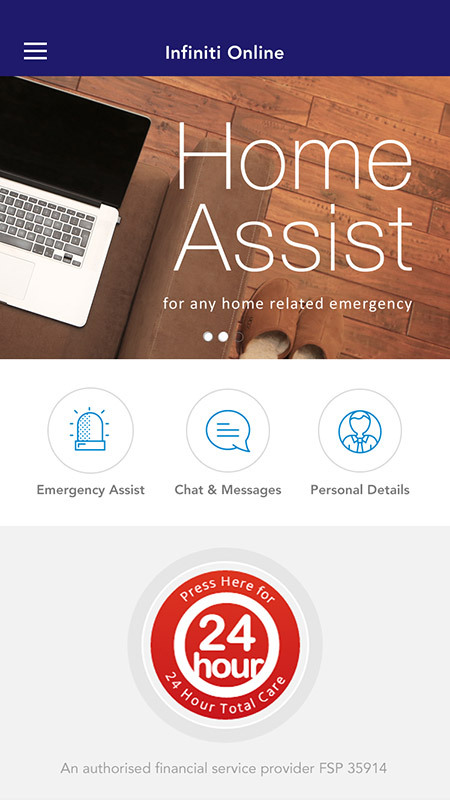 This handy and innovative App will ensure that your clients always have a trusted provider for all Emergency events, and the ideal solution to keeping them and their family safe and connected. 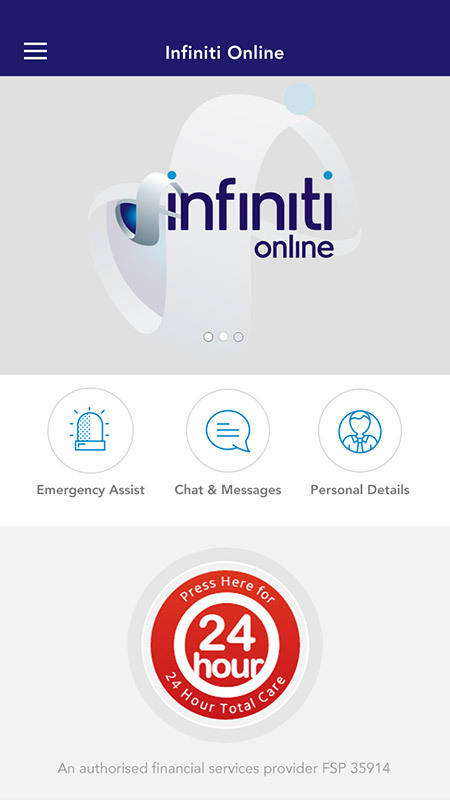 Infiniti Online App is a simple to use mobile solution that keeps your Clients in direct contact with us, 24 hours a day, 365….no matter the emergency! 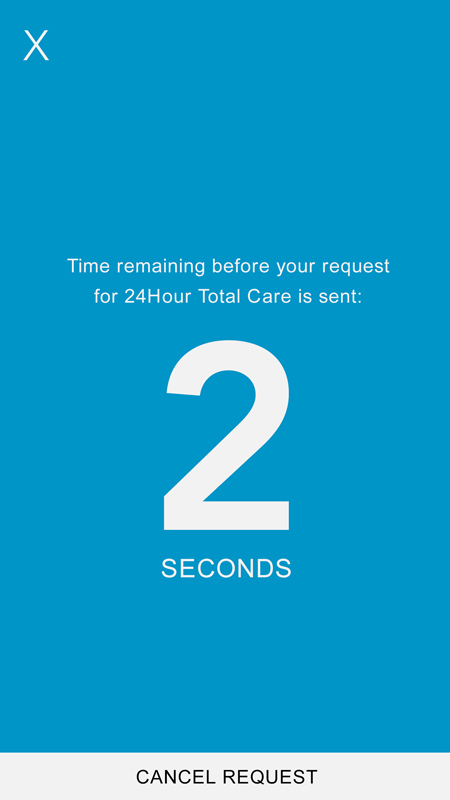 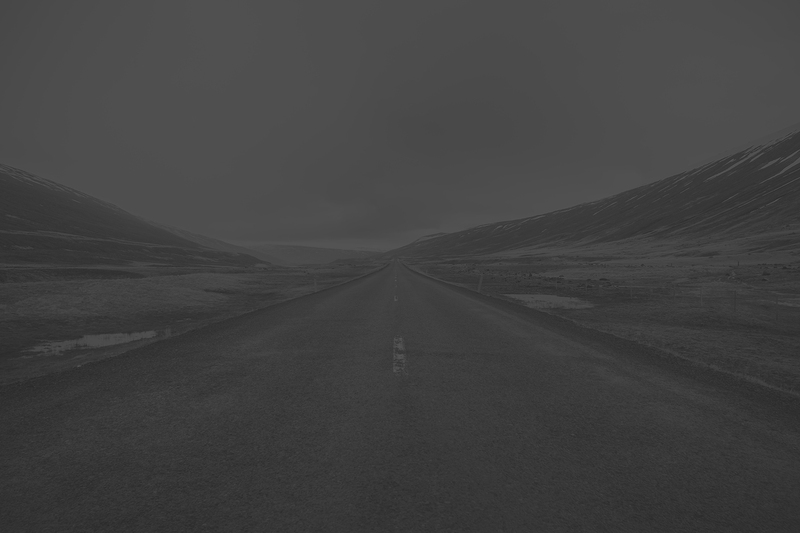 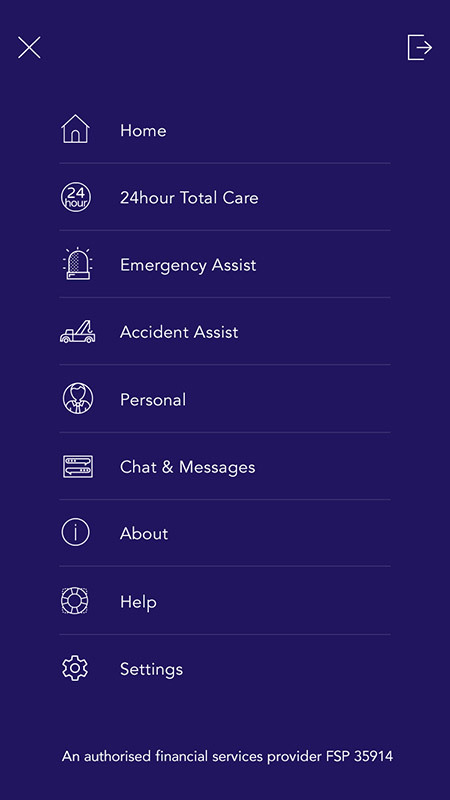 The powerful platform ensures seamless connection between Clients in emergency situations and highly trained Case Managers, via a Live Chat feature and the 24 hour Total Care function. 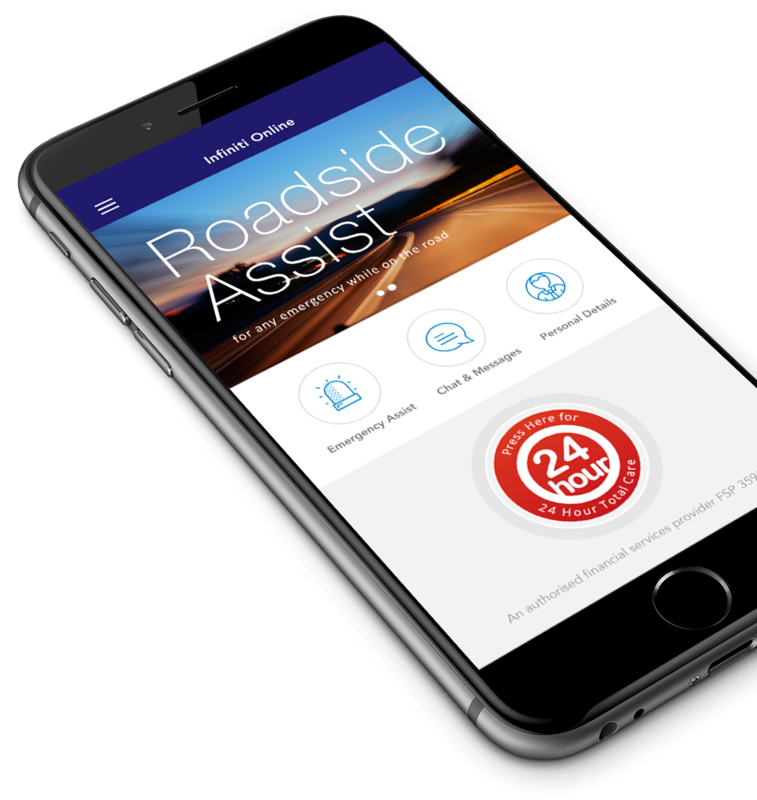 Our Case Managers will have access to verified personal, asset and location data, to provide a hassle free experience from start to finish. 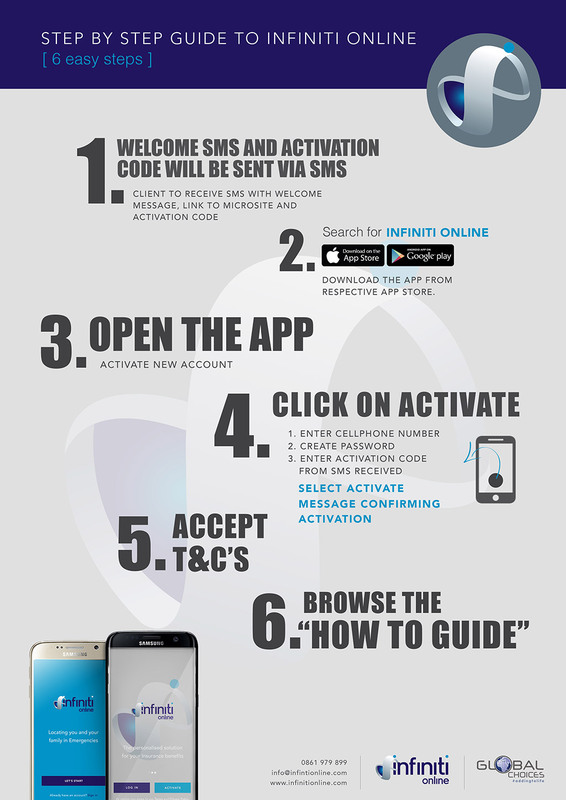 Our easy to activate Infiniti Online App will have you Live and Online in no time. 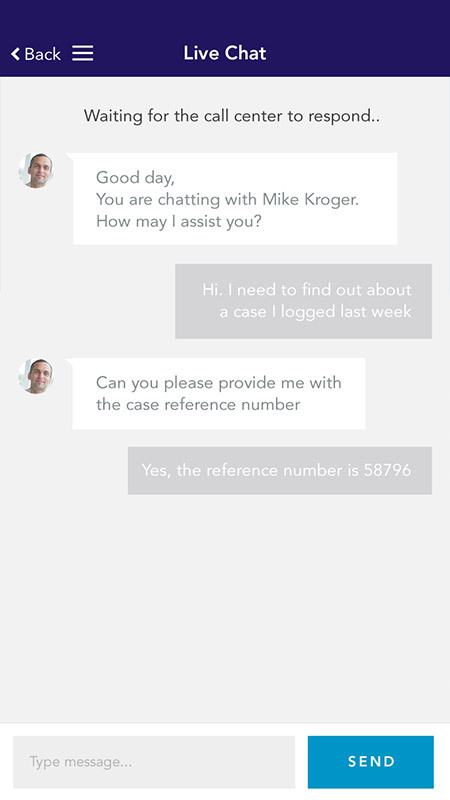 Providing you with a hassle free experience from start to finish. 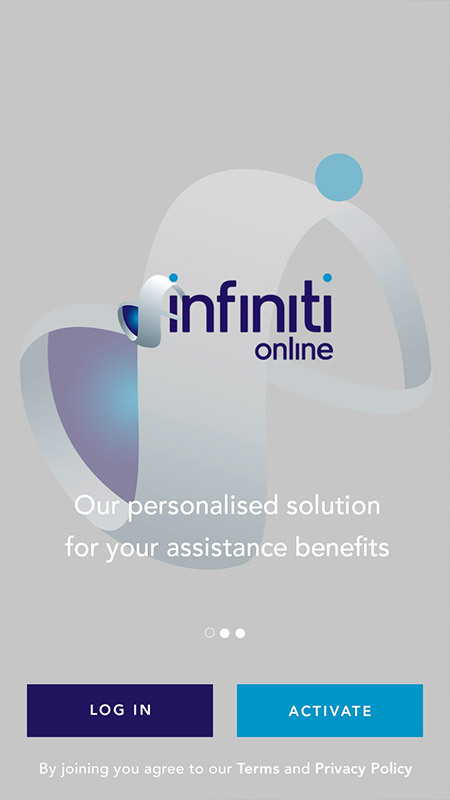 Please let us know what you think of our innovative Infiniti Online App range of products. 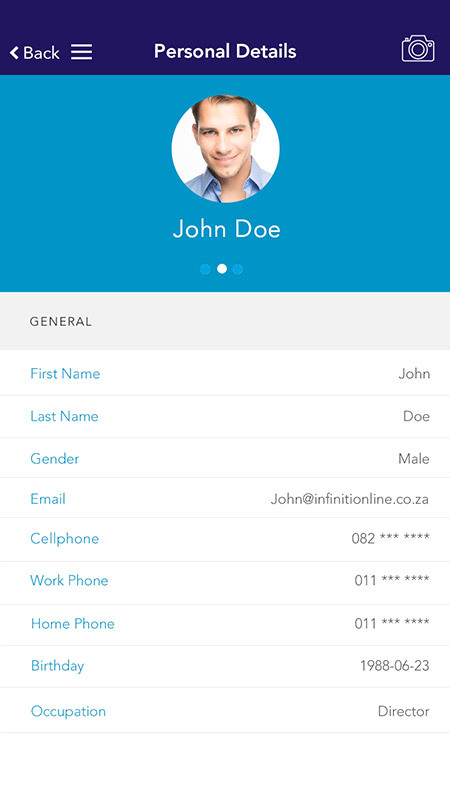 If you are having any issues with logging into Infiniti Online App please complete the capture form and we will get in touch.